and that ye break every yoke? not thyself from thine own flesh? the glory of the Lord shall be thy reward. but righteousness, and peace, and joy in the Holy Ghost. is acceptable to God, and approved of men. in those that hope in his mercy. lips giving thanks to his name. for with such sacrifices God is well pleased. they are and were created. 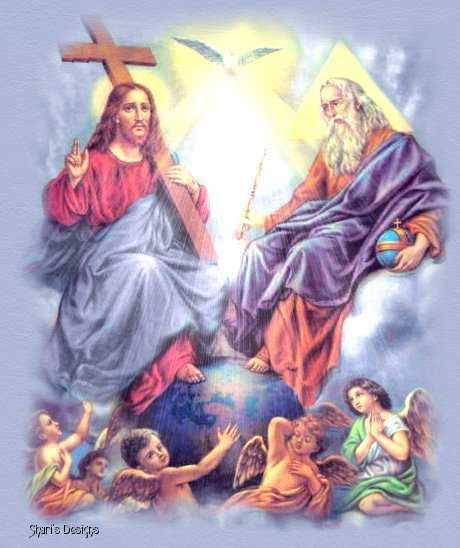 our God and the Lord Jesus Christ. May God's blessings abound to you and yours!